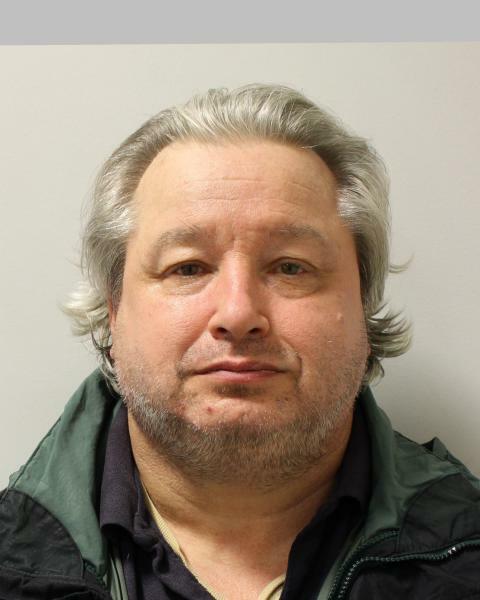 Robert Morrison, 57 (20.05.61) of Limes Avenue, N11 was convicted at Wood Green Crown Court on Thursday, 14 March after pleading guilty to grooming offences. He appeared at the same court on Friday, 12 April where he was sentenced to three years' imprisonment. On Wednesday, 13 February at approximately 14.30hrs, police received a call from a member of the public who was present with a male suspected of committing offences. Police attended the scene and met with the informant. 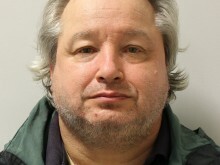 She identified the occupant of an address in New Southgate, Robert Morrison, as a person responsible for communicating with a "decoy" online between December 2018 and February 2019. Using an online platform called "Kik", Morrison had allegedly been in contact with an online user who he believed to be 13-years-old. During this time he had incited the child to commit sexual acts on themselves and had also incited the child to meet him at a hotel. Police attended the address and relayed the allegations to Morrison. References were made to the equipment he had used to communicate with the decoy. He led officers to the rear garden of his property where he had concealed a mobile phone, WiFi dongle and SIM card, admitting they were the items used to communicate. A subsequent search revealed a number of SIM and mobile phone top up cards, as well as two digital cameras. The court heard that the SHPO was imposed following a conviction on Friday, 1 February 2018 at Wood Green Crown Court for three counts of making an indecent photograph or pseudo-photograph of children on 18 May 2017. He was sentenced to 21-months' imprisonment, suspended for 18 months.